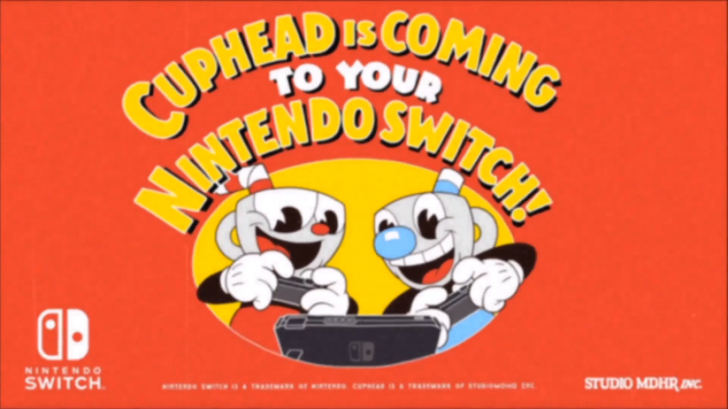 Nintendo has announced that they have partnered up with Studio MDHR and Microsoft to bring the hit indie game Cuphead to the Nintendo Switch on April 18. 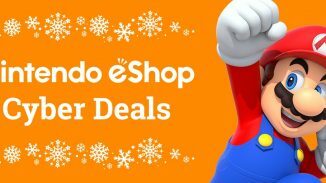 The game can be pre-ordered on the Nintendo eShop today for $19.99. 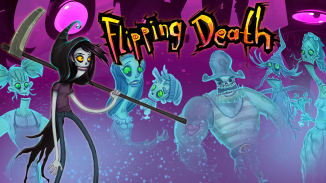 A major free update will also release on that same day for all platforms which will add requested features such as playable Mugman in single-player, new fully animated cutscenes, never-before-seen art and fight intros, ten additional languages, a plethora of bug fixes, and plenty of secrets for players to discover. 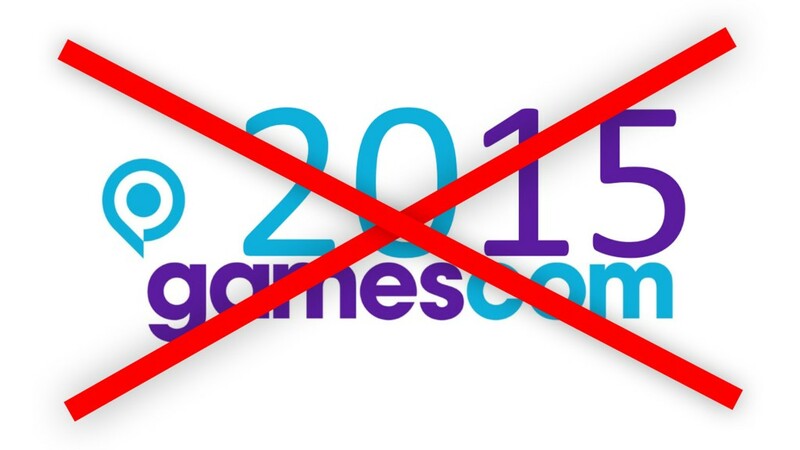 Did Sony Make A Mistake Skipping Gamescom 2015?